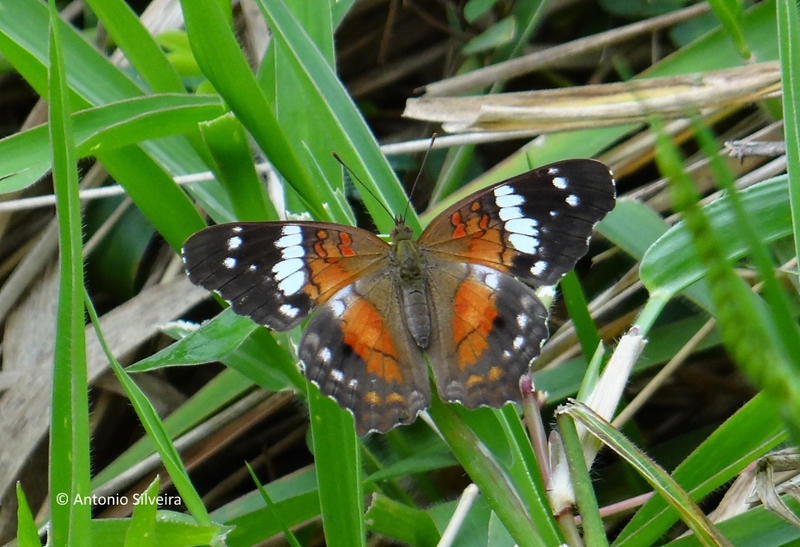 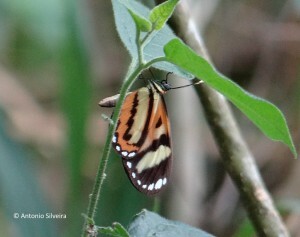 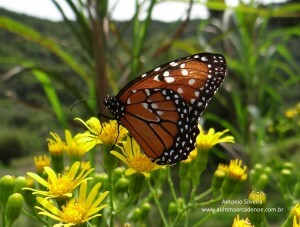 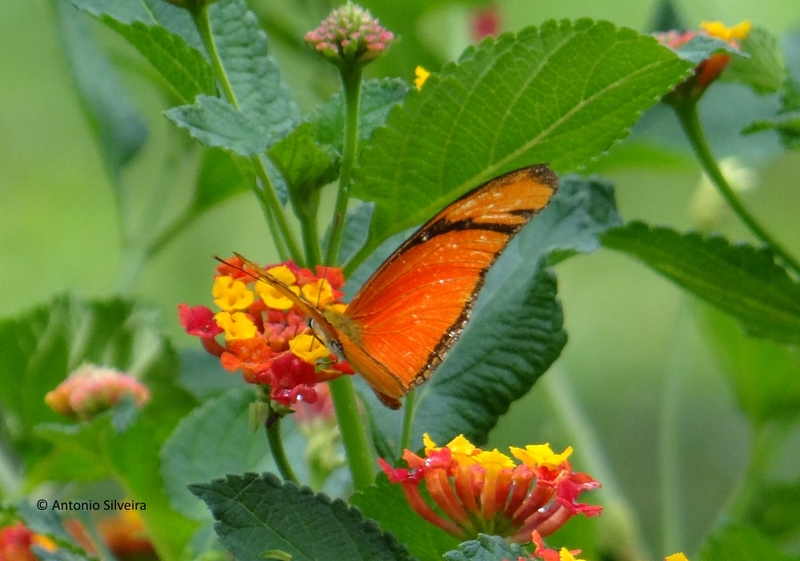 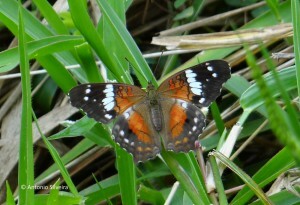 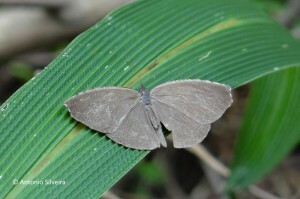 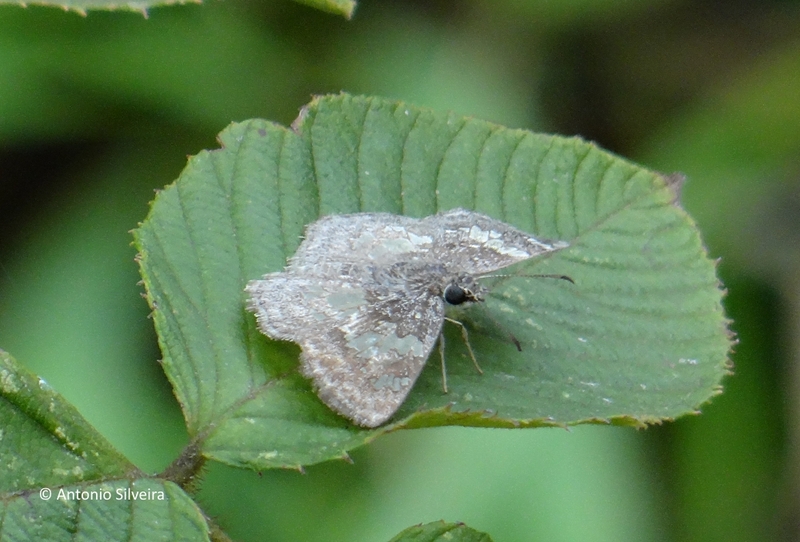 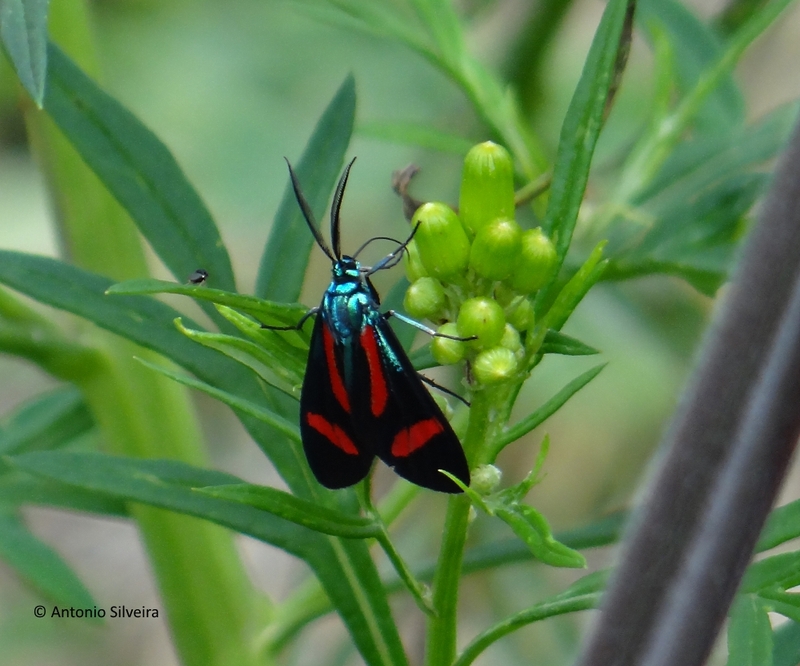 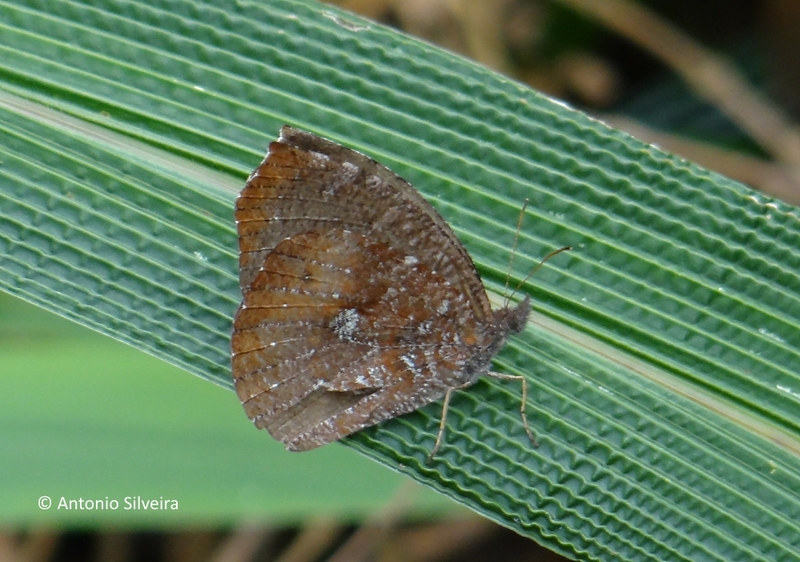 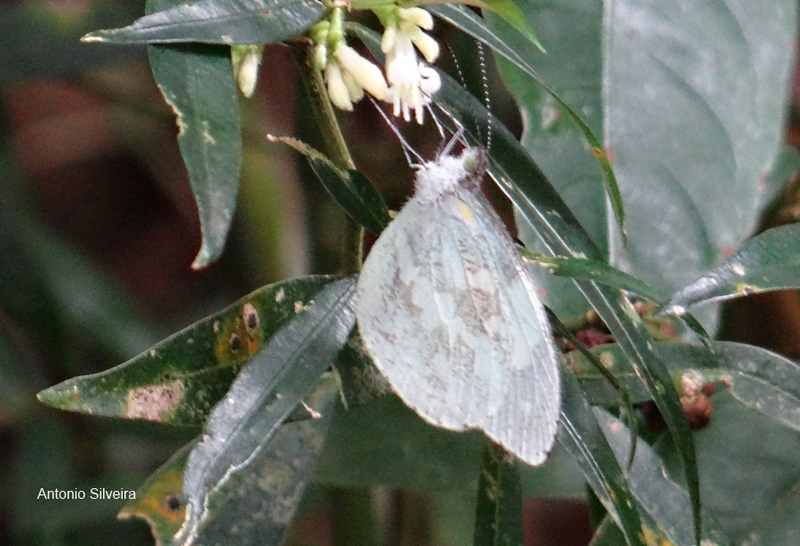 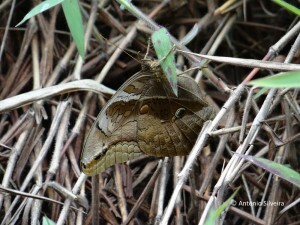 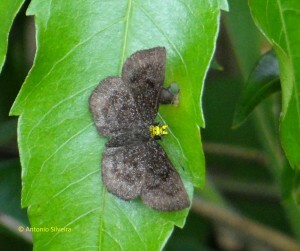 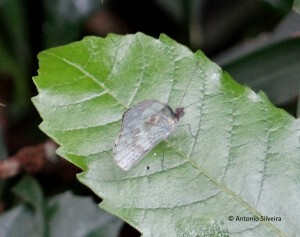 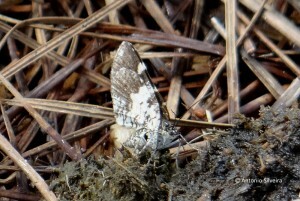 On October,3, 2015, we were (Antonio Silveira and Renato Oliveira) in the “Serra de Itapetinga” in the municipality of Atibaia, Sao Paulo state, Brazil, more exactly in the area of “Reserva Ecológica do Vuna” to observe birds for the Project Birdlist by Location, and butterflies w.
Some species is in identification process. 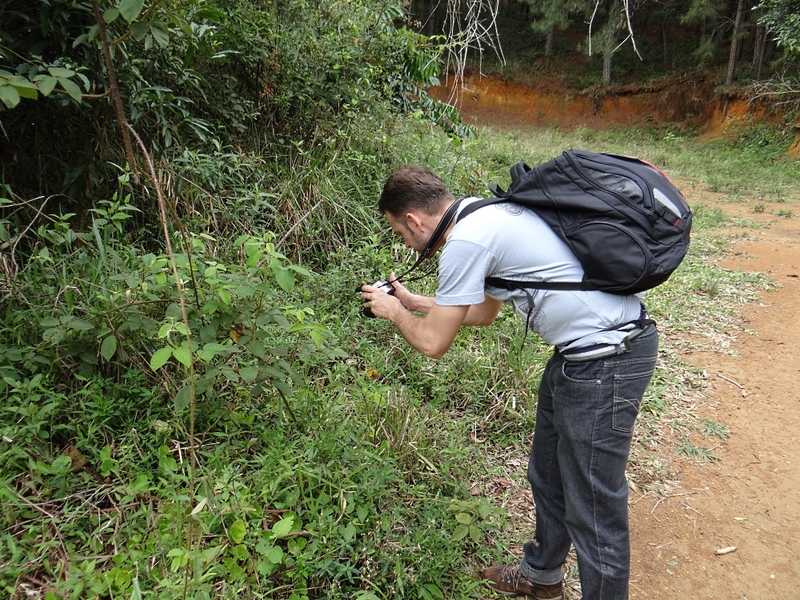 Thanks biol. 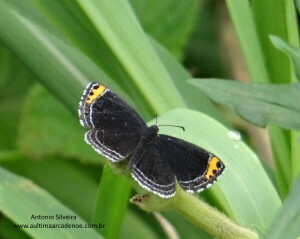 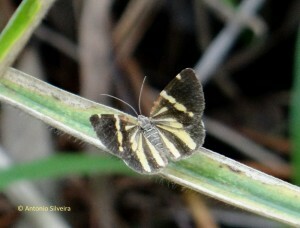 Renato Oliveira (photo above) by the company in field and collaboration of identification of species. And thanks Marcio proper of Pousada Águas do Vale, Atibaia, for the logistical support.